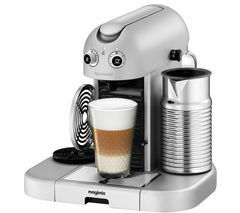 The Magimix 11335 Nespresso GranMaestria Coffee Machine & Aeroccino combines the ultimate in premium design and convenience, and comes with a luxury Aeroccino milk frother.Espresso, latte or cappuccinoThe Magimix 11335 Nespresso GranMaestria uses widely-available and sustainably sourced Nespresso capsules that incorporate a diverse selection of coffee blends.Nespresso capsules are specially designed to preserve aroma and contain the finest quality, freshly ground beans. 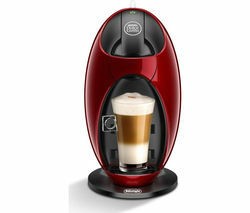 The GranMaestria comes with 16 Nespresso capsules to get you started on your taste adventure.You can also create longer coffee drinks such as lattes and cappuccinos with creamy milk-froth thanks to the whisper-quiet Aeroccino milk frother. 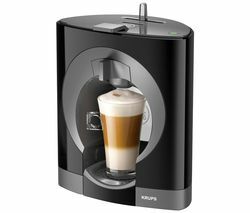 The Aeroccino is easy to use thanks to its one-touch operation, and as well as creating delicious froth it can also warm milk for you.Easy to useOperation of the Nespresso GranMaestria is simple - all you need to do is pop in a capsule and sit back while the machine prepares your drink in a matter of seconds. 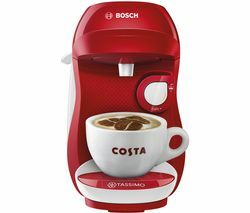 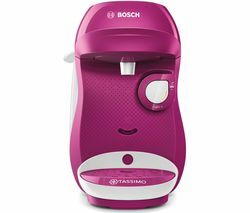 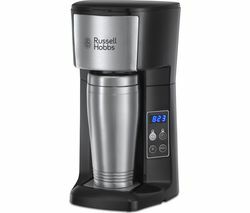 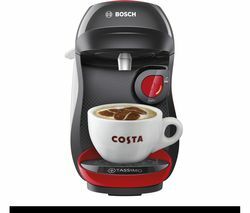 The coffee machine even ejects the capsules after they've been used.Its powerful 19-bar system will extract maximum flavour from the capsules, so you can enjoy truly authentic-tasting coffee.The GranMaestria features a pivoting cup shelf that allows you to use larger glasses for taller coffee drinks, as well as a convenient cup warmer.The Magimix 11335 Nespresso GranMaestria Coffee Machine & Aeroccino comes with a three-year guarantee for total peace of mind.